Don’t call it a comeback. This past weekend Quadcross NW made it’s return to Straddleline ORV Park for Round 7 and 8, so here’s my take on it. A little less than a year ago, I created a video on the Oregon Dunes regarding proposed closures that were coming down the pipeline. This video then became part of an article published here at Pit Traffic. Over the course of about a week, it spread like wildfire and raised awareness. In fact, it actually caused the website to crash. 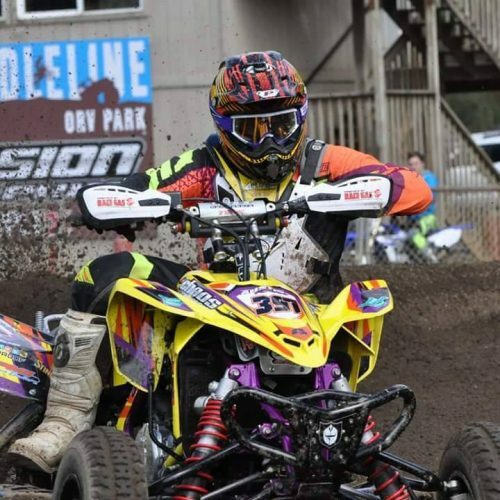 Round 3 and 4 of Quadcross Northwest has just wrapped up at Straddleline ORV Park, now it’s time to break it all down! One of the awesome things about writing product reviews and not having any obligations to a particular gear company is that I get to test all sorts of gear. Of course the downside is that it’s at my own expense, but I thoroughly enjoy this part of the sport as much as any and it’s a passion. On that note, I’m excited to be doing a test of Shift’s 2015 Faction gear combo. With two other sets of gear still fresh on my mind and my only motive being enthusiasm, this review is as straightforward as they come. The gate has dropped on the opening round of Quadcross Northwest! With that comes fun, good friends, and lots to talk about. Let’s dive on in and take a closer look at this past weekend. As of yesterday, no decision has been made. 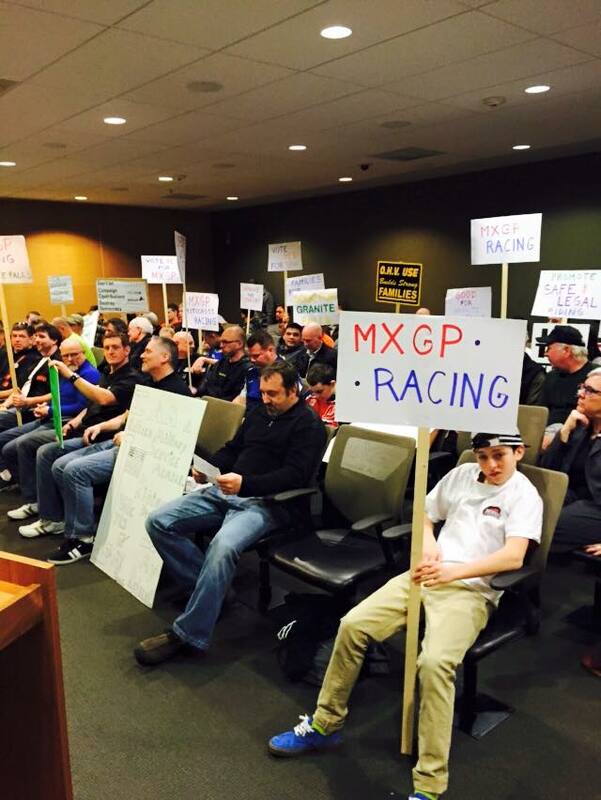 The overwhelming support in favor of the track led to a continued hearing that will be held March 2nd. With that time available, the MXGP folks are calling for action to build more support for the March hearing. Yesterday people from all over the state came to the hearing. Additionally, several local dealerships closed for the day to attend the hearing, or sent many of their staff to attend. Motocross tracks are few and far between these days. Whenever the possibility of a new motocross track pops up, you can’t help but feel an overwhelming rush of excitement. We dream of the new obstacles and fresh dirt to shred. It’ll make your mouth water like a fat kid in a bakery, which brings us to MXGP Granite Falls MX. You can’t please them all. That couldn’t be anymore true when talking about Quadcross Northwest’s 2015 schedule. Here are my thoughts.